Daniel's Lawn & Garden - Pools, Hot Tubs, Spas and Supplies. At Daniel’s we feature a complete selection of above ground pools, hot tubs and pool supplies, all at discounted prices. 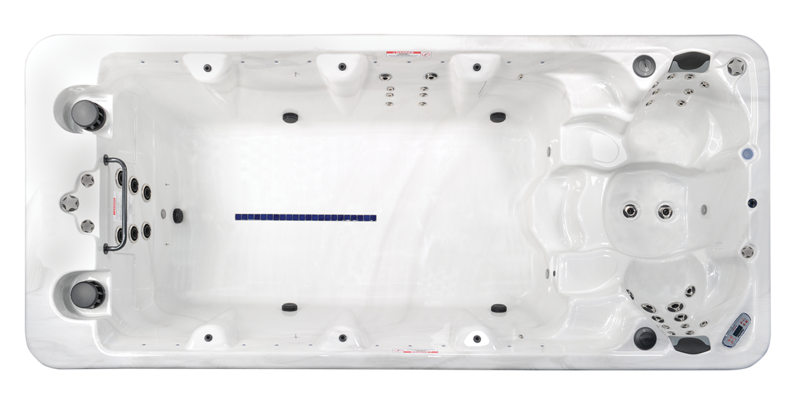 We are an authorized MAAX Spas dealer for Montgomery and parts of Chester, Lehigh, Berks and Bucks County. We are your #1 dealer who can advise you on hot tub offerings and we deliver to the following areas and more! Harleysville, Pennsburg, Quakertown, Allentown, Pennsburg, Red Hill, Trappe, Skippack, Lansdale, Hatfield, Coopersburg, Macungie, Green Lane, Barto, Montgomeryville, and more! SALE: Up to $2500 off the manufacturer’s list price! For centuries the power of water has shaped the world we live in. From oceans to streams, the forces of moving water have changed our landscapes and our lives. That same power is now available for your home in the new MAAX Spas PowerPool™ from the outdoor adventure experts, The new MAAX Spas PowerPool™ uses flowing streams of water to create a home environment ideal for fitness, relaxation and healing.MAAX Spas PowerPool™ combines the best aspects of swimming pools, hot tubs and home gyms. Whether it’s to shape our body, soothe your soul or transform your backyard into an oasis of tranquility, MAAX Spas PowerPool™ harnesses the power of moving water to enhance your life. 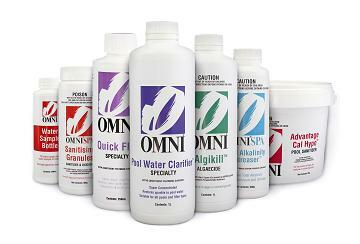 We’re proud to feature spa care supplies at discounted prices from Spa Essentials and Leisure Time Spa, and pool care supplies from Omnipool. Bring your spa and pool water samples to us for a free water analysis. When warm weather is approaching, it’s time to think about swimming outside. Need some tips on opening a pool for a summer of swimming fun? 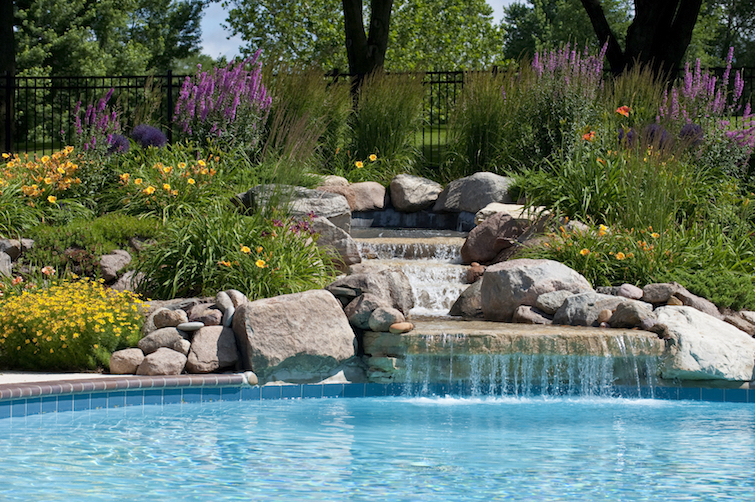 These steps should help you get your swimming pool open the right way for the pool season. The first thing you must do is remove the swimming pool cover. If there are leaves or other debris on the cover, use your leaf net to remove them. Then pump off any standing water if you have a solid cover. Note: if your cover has a hole in it, you will be pumping water out of the swimming pool. This can lead to draining the pool if you do not watch for this. After removing the cover, be sure to clean it, let it dry, and store for the season. You will need to add water, bringing the level up to its normal operating level. Remove any freeze plugs, Gizzmo’s, and other items installed to protect against freezing. You should have cleaned your filter thoroughly when you closed the pool for the winter. If not, you should do it now. Now, start your filter system up, being sure to prime the pump before starting the motor. Be sure to purge all the air from the plumbing and equipment. Warning: Air will be compressed during this procedure. Be sure to release any built up pressure before opening your filter, pump, or chemical feeder. Assess the pool itself. Hopefully, you had a solid cover on and the water is as clear and blue as when you closed it. If not, you will want to remove any large debris with your leaf net, leaf rake, or leaf eater. Any dirt, sand, algae, or other small debris should be vacuumed to waste. After cleaning the pool, it’s time to check the water chemistry. DO NOT begin by throwing a bunch of chlorine or other chemicals into the water. Adding chlorine and other chemicals in certain circumstances can damage and/or stain your pool surface. Allow the water to circulate at least 8-12 hours, so that the water that was added has time to mix with the water in the pool. After that time, test it thoroughly, then add the necessary chemicals in the proper sequence to balance the water chemistry. We suggest taking a water sample to our location to have it tested for pH, Total Alkalinity, Calcium Hardness, etc. Be sure to follow the procedure they describe to avoid damage to your pool’s surface. Install handrails, ladders, etc. being sure to inspect them for wear and damage. If you apply car wax to the stainless steel rails, it will help protect them from corrosion. Inspect the diving board. It should be free of stress cracks and the surface should have a non-skid surface. If the board has any stress cracks, it should be replaced. If the surface has been worn smooth, you can use a refinishing kit to correct this. Tile lines can be cleaned with baking soda and a sponge if you do not have any pool tile cleaner. Do not use any household cleaners (especially abrasives) to clean the tile. You do not want to swim in these chemicals. Finally….relax and enjoy your beautiful swimming pool!